Our management plan has been developed based on our experience with scores of customers. 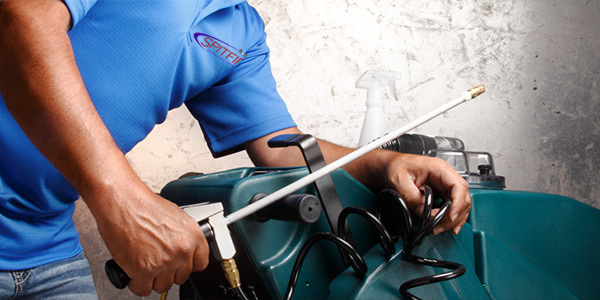 Our goal is to ensure that your facility receives consistent, high-quality service. We analyze the unique requirements of your facility and develop a management plan based on our proven knowledge, the latest technology, and the health and safety of those who use the facility. Customer-Focused Technology - We put the latest technology to work for you. In fact, we utilize the technical support staffs of regional and national suppliers, who are dedicated to research, analyze and recommend use of the latest and best equipment and cleaning solutions for your facility. Safety - All personnel receive general safety training as well as specialized safety training as warranted by their assigned duties. Our service program is designed to ensure a safe and healthy environment for the occupants, visitors, and service workers in the facilities we service. Uniformity in chemicals and equipment, methods and training allow us to provide consistent results for you with every action, every time. Chemicals and Equipment - We use the most up-to-date, effective equipment available today, and we purchase environmentally safe cleaning solutions and disinfectants developed to achieve optimal results for every need, at the lowest cost to you. 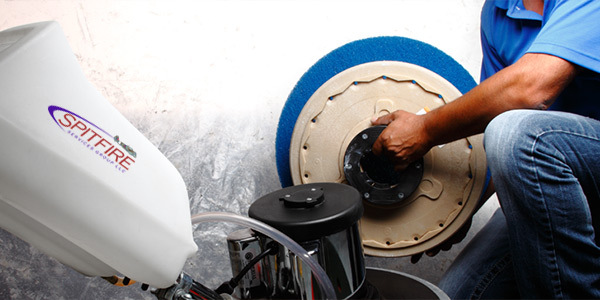 Methods - Our cleaning procedures ensure that our equipment and chemicals perform to their maximum effectiveness. Every employee is trained utilizing step-by-step cleaning procedures, and those procedures are enforced at every facility we clean. Training - We are committed to providing all our employees with the skills they need to successfully perform their jobs, improve their efficiency, and develop new skills to enable them to better meet your needs. Quality is not just a buzzword. It is built into everything we do and every service we provide. Our corporate processes, coupled with regular inspections and scheduled communication with our customers, ensure high occupant satisfaction, fewer complaints, and a productive, efficient work environment. Regular Inspections - Working with AAA Mid-Atlantic's requirements, we establish parameters for each cleaning area during program installation. Inspections are then conducted on a regular basis by the on-site Supervisor, Operations Manager, and by the President. Customer Communications - Our organizational structure is designed to promote regular and frequent communications between our organizations to make sure that your needs are being met on a timely basis. We never take our customers for granted. We know that you have many options. Our commitment is to use our management plan, standardized processes and quality programs to provide consistent, reliable service with every action, every day. And to do so at a price that provides you with the best overall value for your money. 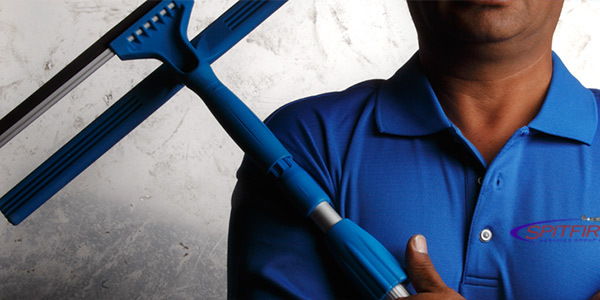 We are excited about the opportunity to be your next Janitorial Services provider. This housekeeping specification is representative of the daily cleaning tasks provided to a client's facility, and encompasses all the routine daily and periodic maintenance functions required to effectively maintain the cleanliness and appearance of a corporate facility.